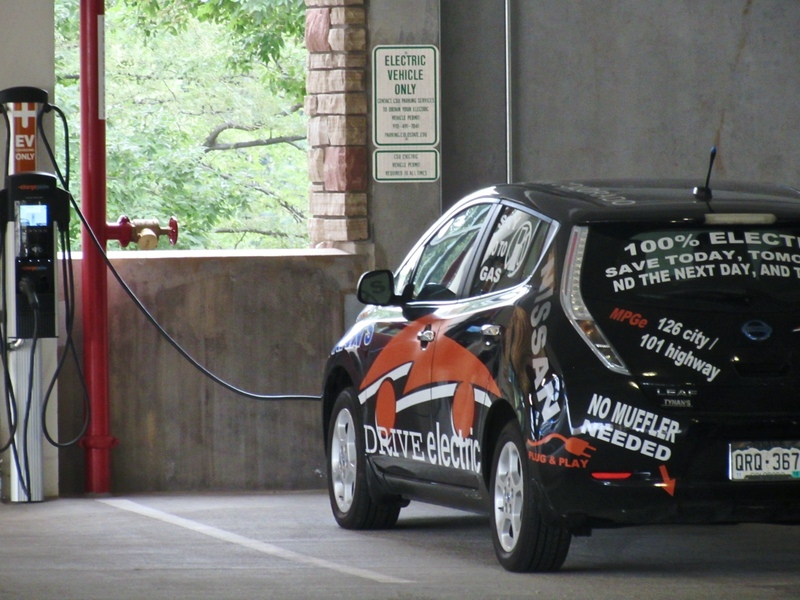 Colorado State University (CSU) recently opened a new parking garage on campus featuring six electric vehicle (EV) chargers, bringing the university’s total up to 24. The South College Parking Garage, which opened two of its four planned levels on Monday, is located at the Pitkin and Mason Streets intersection. The EV charging spots on the first and second floor will be open to CSU students and employees with an EV parking permit as well as visitors with a daily or hourly pass. 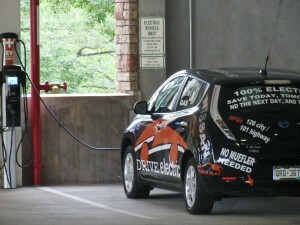 With the new chargers, CSU has solidified its place as a leader in the area of offering workplace charging. 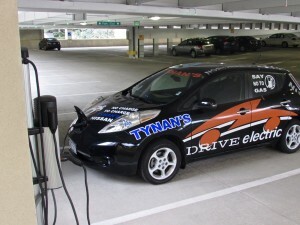 The parking garage also reflects CSU’s commitment to sustainability in other ways, including its solar-ready roof and color-coded lights indicating open parking spaces, which help reduce emissions from vehicles circling around the garage looking for open spaces. 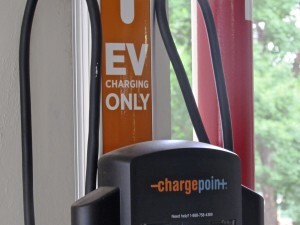 Work is expected to be fully completed by the end of August and staff are already looking at ways to incorporate EV charging into other structures currently in development. 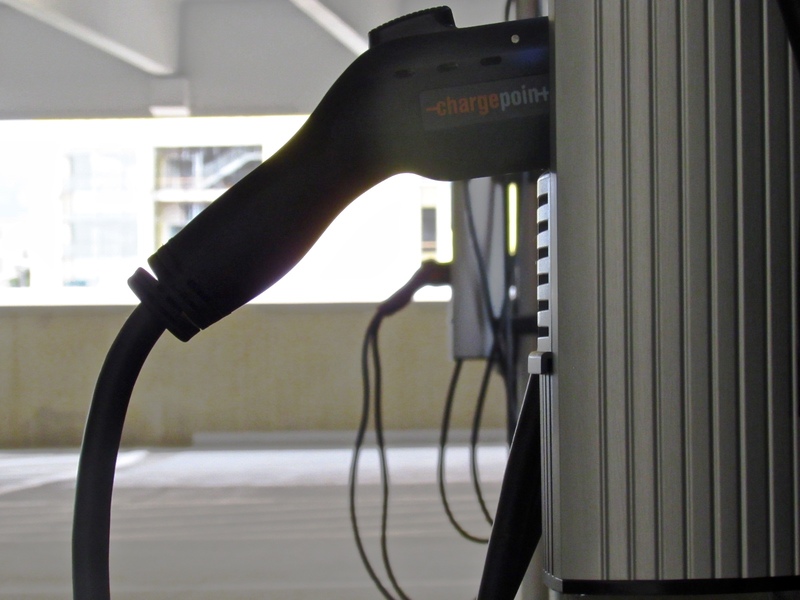 There has recently been a push to install chargers at the new football stadium and medical center. 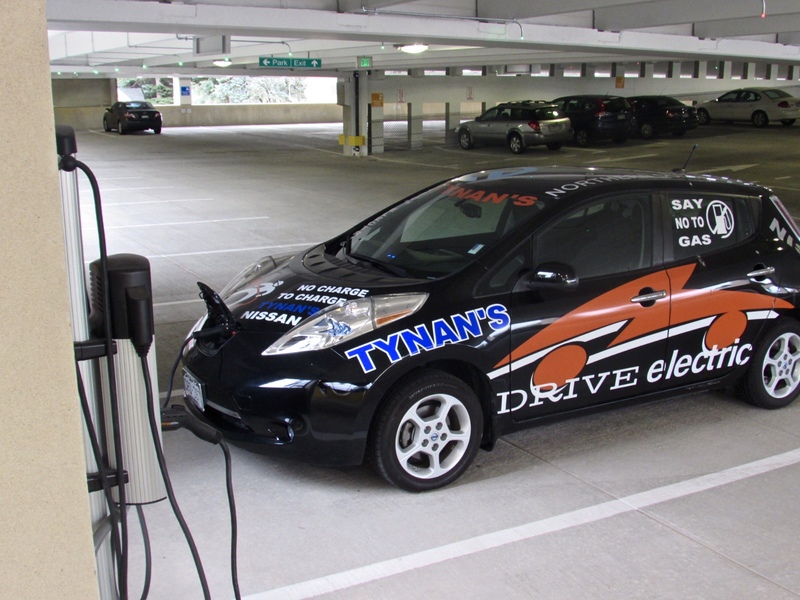 Both would be steps toward CSU’s commitment to make all future buildings “EV-ready”. To learn more about CSU’s new parking structure, read the article on CSU Source.